We hope you had a great start on 2019! This month we invite you to live the unique experience of an exclusive club! 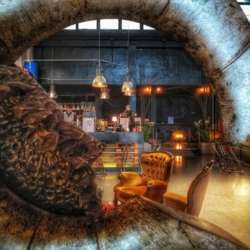 You will be plunged into a magical and confidential atmosphere, surrounded by artworks and original creations. We are waiting for you at Il Cantiere ART gallery in Treviso. A discount will be granted to our guests Look forward to seeing you all!